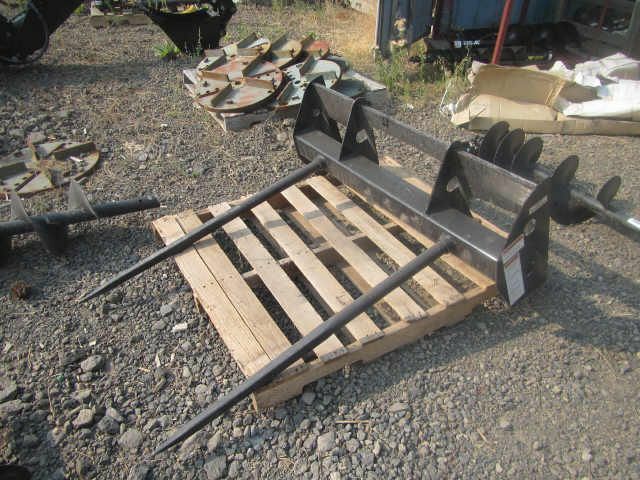 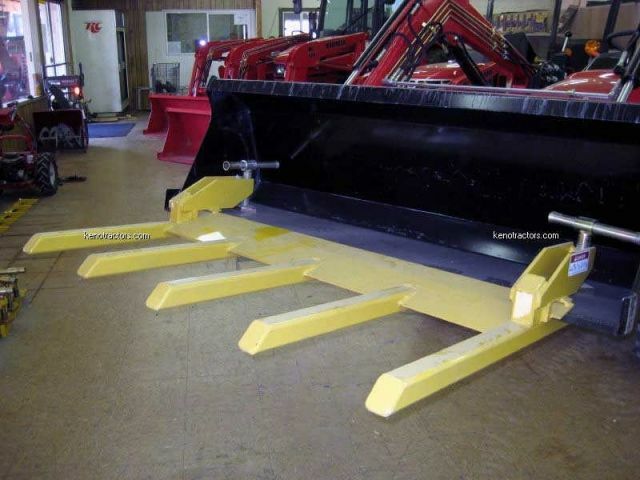 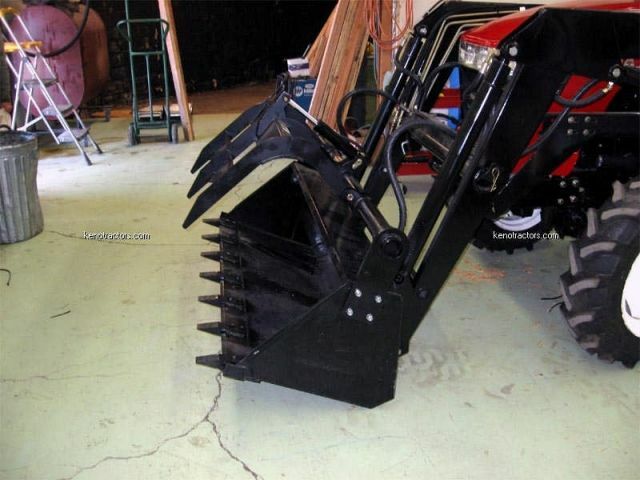 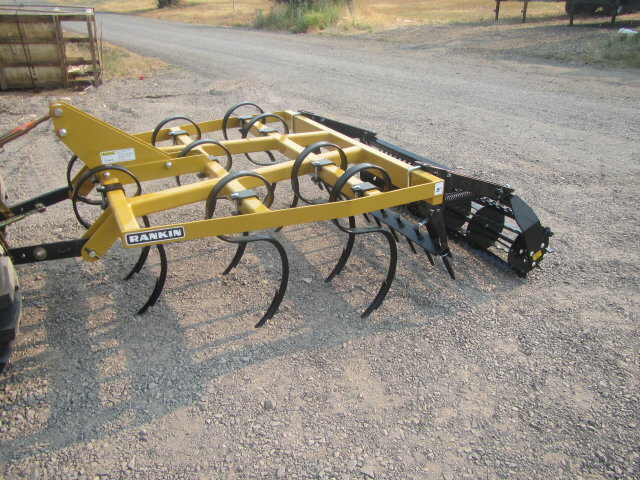 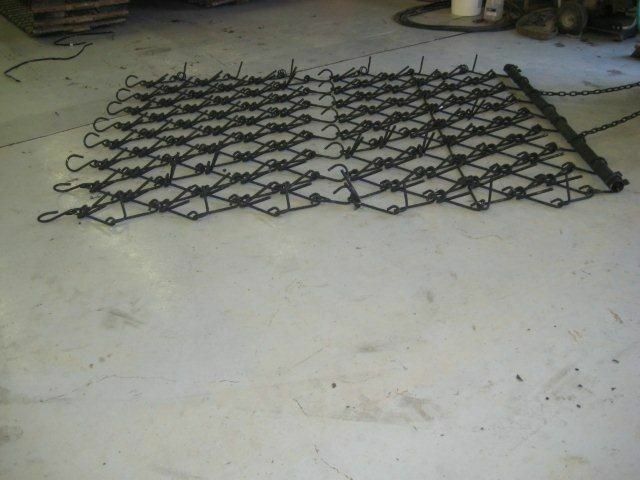 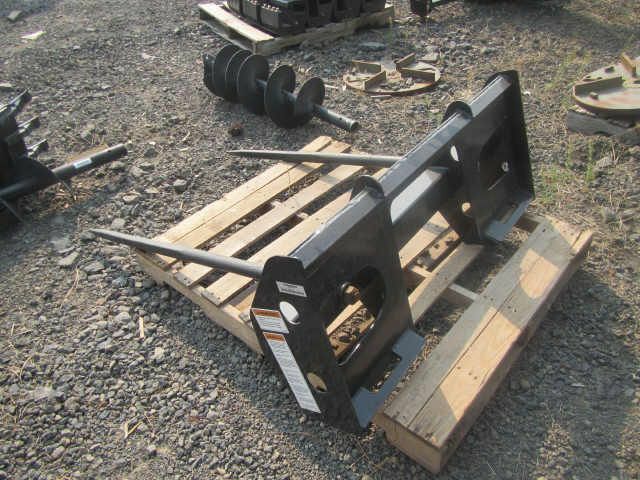 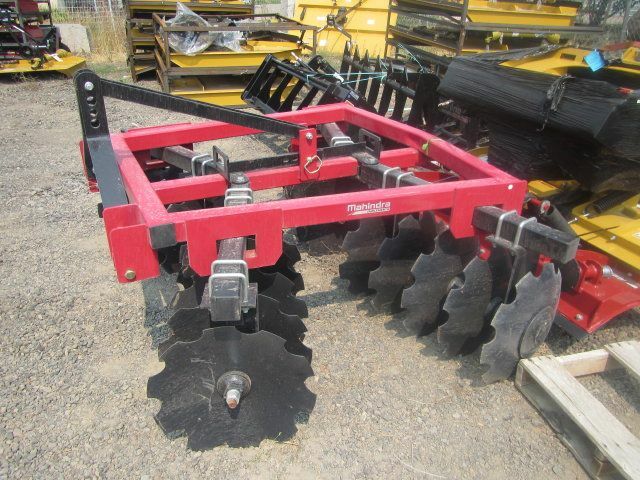 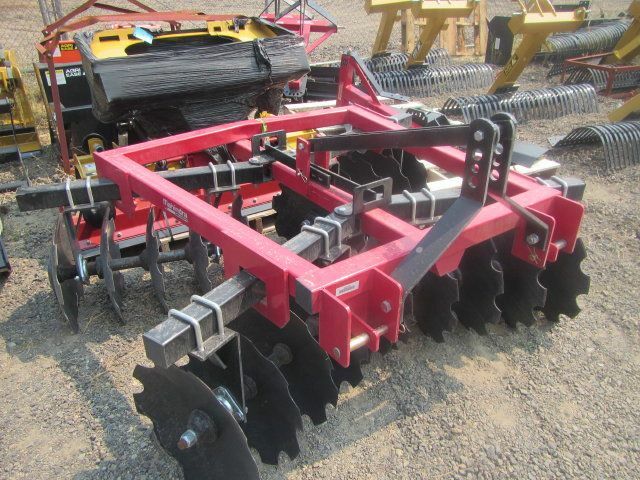 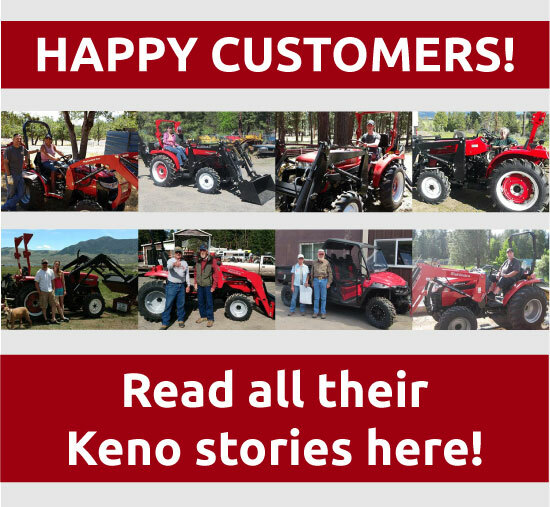 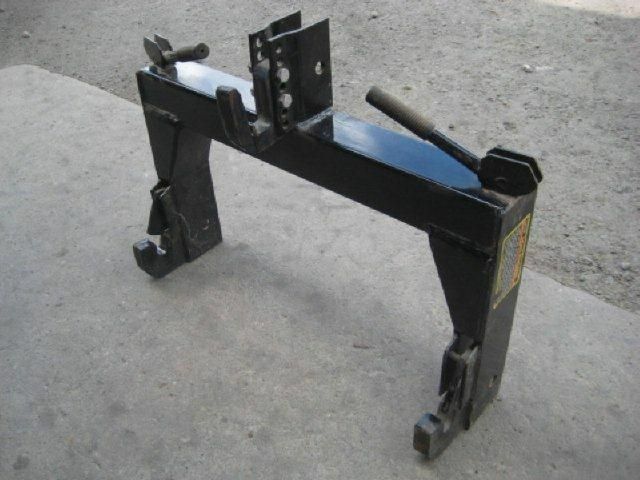 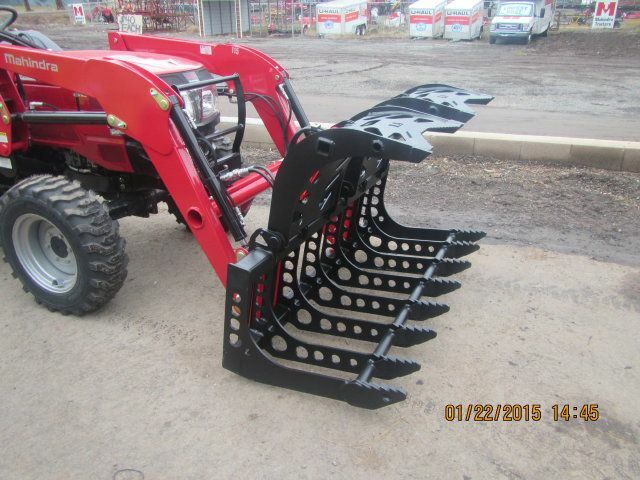 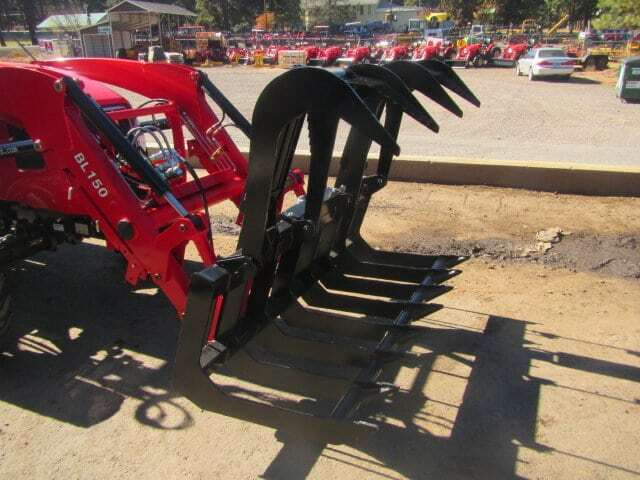 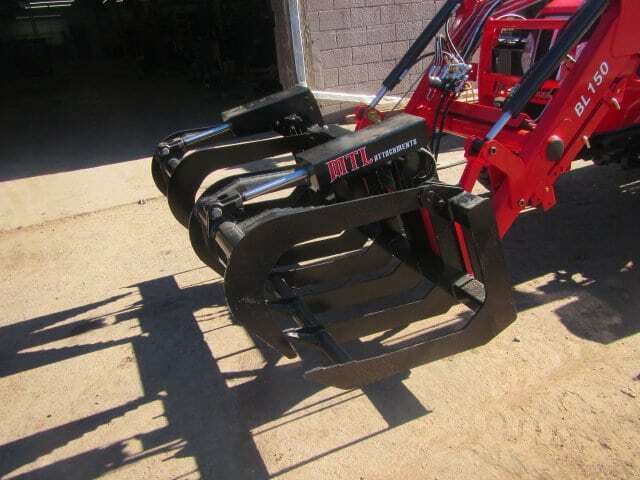 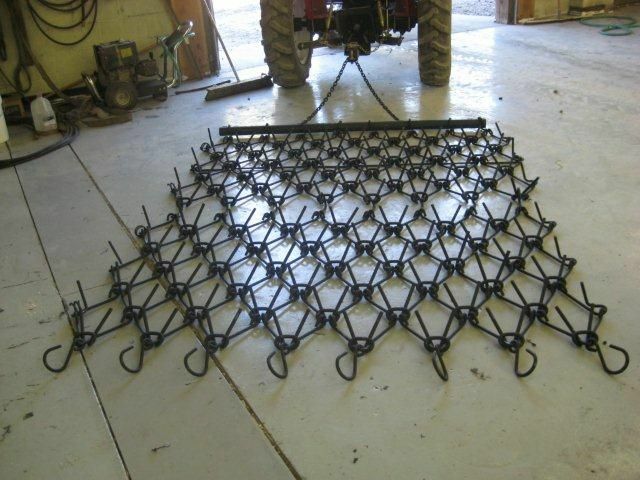 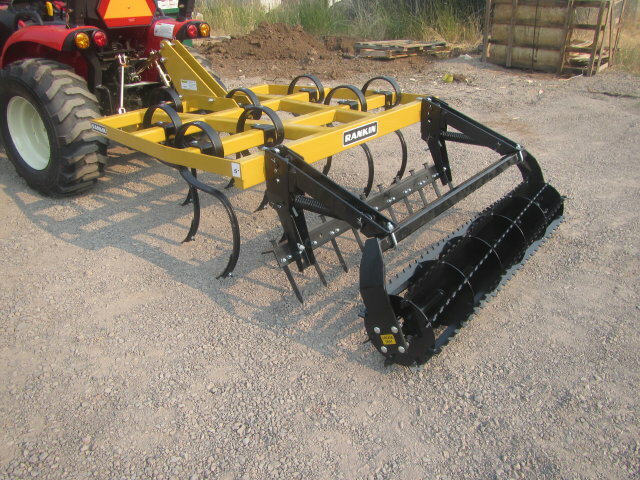 Keno Tractors has a selection of miscellaneous tractor implements for sale. 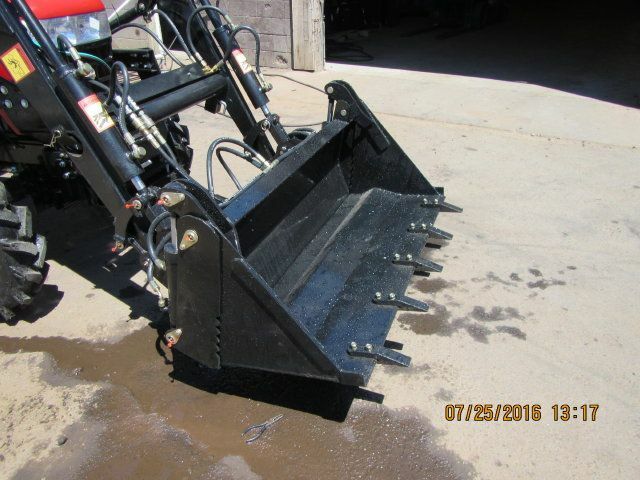 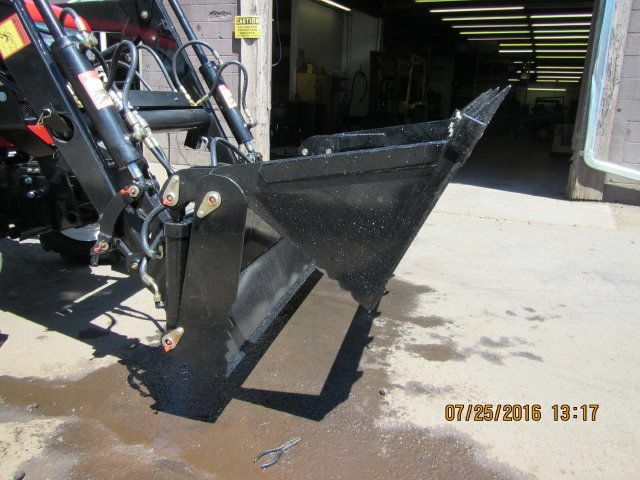 From valves and mixers, to scrapers and fertilizer spreaders, we have whatever addition you may need for your tractor. 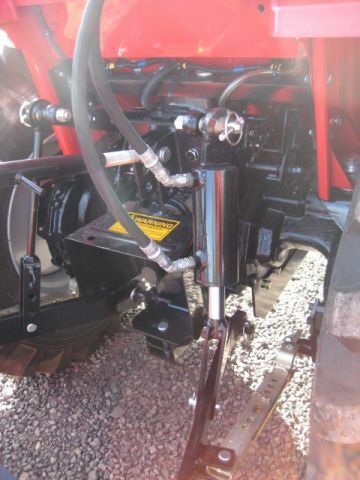 Our Tractor Parts for Sale are compatible with many different tractor manufacturers including, Jinma, Mahindra, and most other brands.